"… a defining event in the age of global terror." Breaking news that shocked the world is covered by the NYTimes with diverse and forward-thinking approaches, which range from timelines, interactives and virtual reality. This coverage showcases latest technology used for compelling journalism. 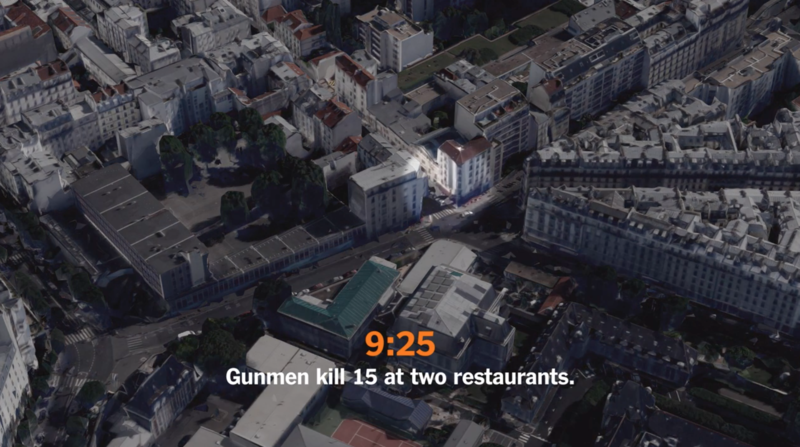 The moment we received the first reports of shots being fired in Paris on Friday the 13th of November, The New York Times mobilized its staff in Europe and around the world to cover what proved to be a defining event in the age of global terror. 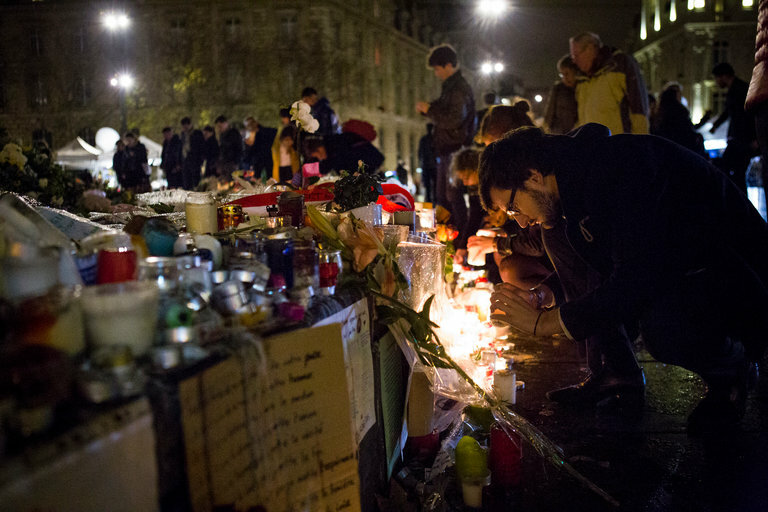 Our reporters raced to the front lines: near the Bataclan, the central Paris restaurants and the Stade de France. Reporters and editors in Paris, London and New York wove their initial dispatches into a compelling real-time account of the carnage, the effort to identify the attackers, and the implications for France, Belgium, Europe and the world. Photographers, videographers, graphics editors and digital producers all enriched our report with riveting and informative visual journalism, presented in appealing form on both the website and mobile. In the days that followed, The Times employed its newsrooms in Paris, London, Hong Kong and New York to produce round-the-clock coverage on all of our digital and print platforms, using words, pictures, video, social media, maps and design to keep our audiences around the world up-to-date. Innovations like virtual reality (“Finding Hope in the Vigils of Paris”) helped our readers feel that they were there as Paris mourned. “An Improbable Survivor” is a riveting and exclusive video story that knits viral eyewitness video with an exclusive audio interview of the man who saved the pregnant woman dangling from a windowsill. Global media outlets were scrambling to reach those involved in this buzzing video, and The Times’s combined social and video skills to bring this story to the world in English and French. 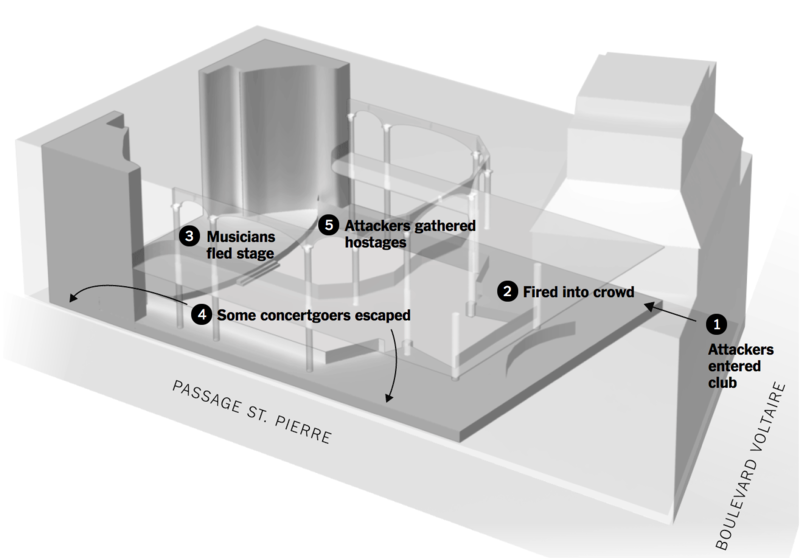 Old-fashioned, shoe-leather reporting on the attackers and their methods brought exclusive insight to what happened. Our commitment to accountability reporting yielded a deeper understanding of the intelligence and security failures the plot exposed. Portraits of the victims made clear the human toll. 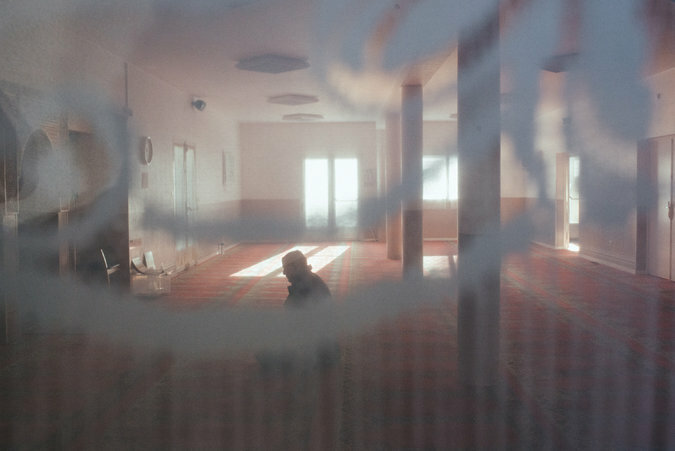 Years of on-the-ground reporting in the Middle East about the Islamic State and its atrocities allowed our journalists to produce a deep dive into the organization and its aims. The perspective that comes from being a global news organization helped provide analytical context as France and Europe grappled with issues that had confronted the United States 14 years earlier: how to balance security needs against civil liberties during a period of intense threat. Readers responded. Our coverage broke audience records on both the first and second days, reflecting a desire for authoritative reporting on breaking news and the perspective necessary to make sense of it.